Most music streaming services seems to have settled on $9.99 as the monthly price of unlimited entry. Nonetheless, you can still get music for around $5 per month if you’re willing to accept a few restrictions. 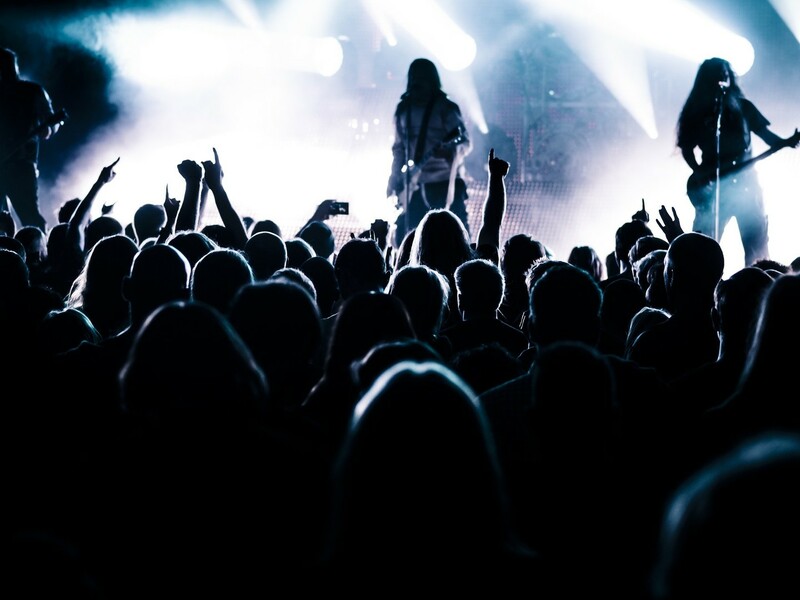 In this article, you’ll learn what $5 gets you at each of the major music streaming services in the United States. Three services offer fairly robust music streaming for under $5, including the following. 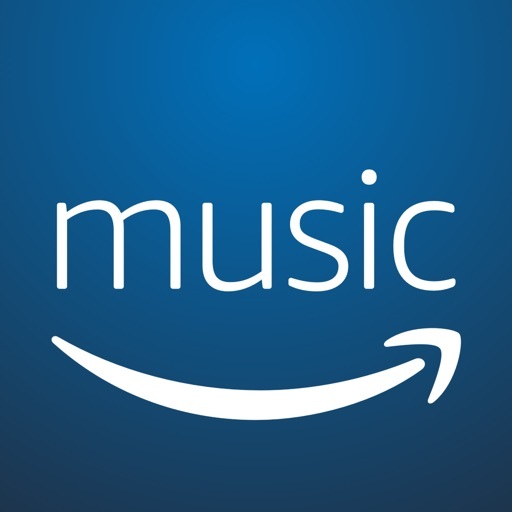 For just $3.99 per month, you can subscribe to Amazon Music Unlimited and enjoy “tens of millions of songs.” For this, you’ll receive both algorithmic and hand-made playlists, and a side-by-side feature, which pairs artist commentary. 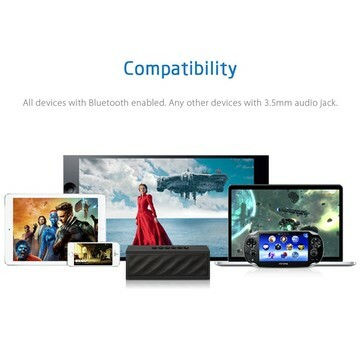 The fine print: You can only get this deal using a voice-controlled Alexa device, such as the Amazon Echo, Amazon Dot, and Amazon Tap. You must also be an Amazon Prime customer. Also for $3.99, you can subscribe to Slacker Radio Plus. With this package, you’ll receive personalized radio with no interruptions or limits. 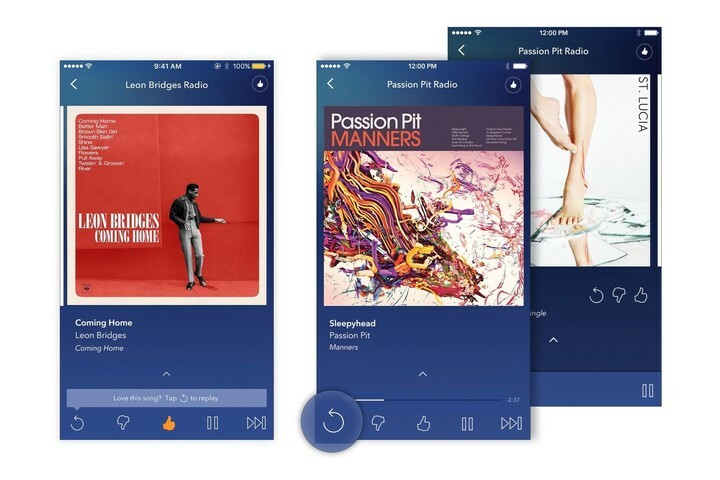 Other features include zero ads, unlimited skipping, and the ability to download stations and shows for offline use. 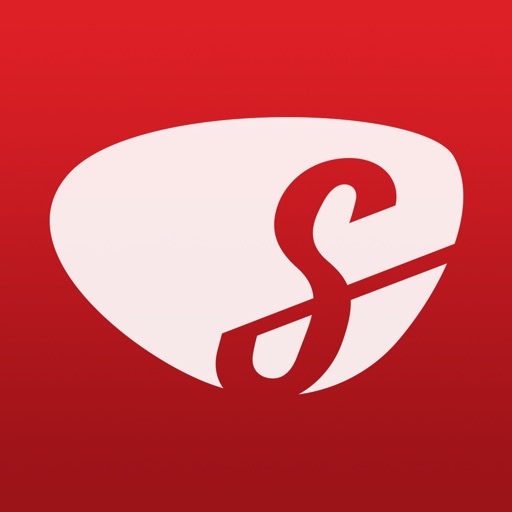 With Slacker Radio Plus, you also receive a customized version of ESPN Radio. The fine print: You can’t select specific songs to enjoy, only stations. 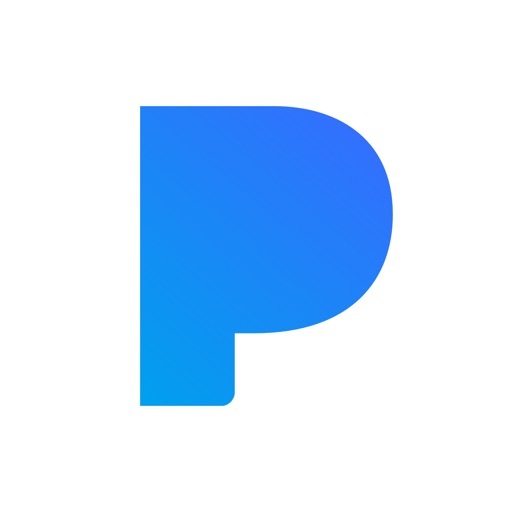 Pandora Plus is available for $4.99 per month and features offline mode, zero ads, instant song replays, and an increased number of skippable songs. It also includes an offline mode that keeps the music playing when your connection drops. The fine print: We’re still talking about radio only here, not the ability to listen to specific songs or albums. 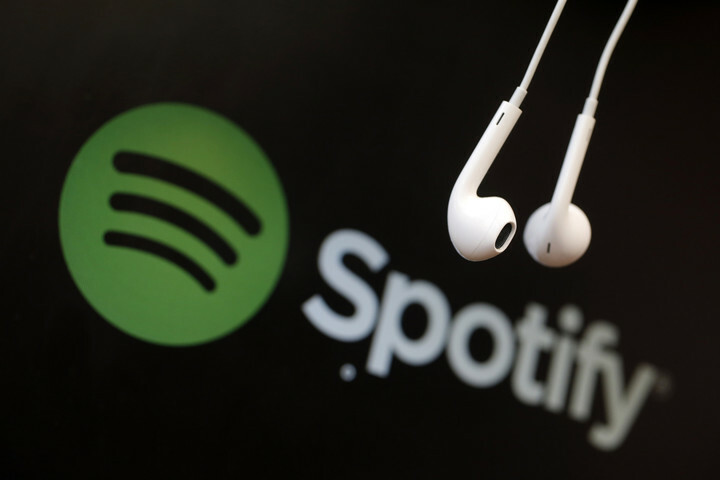 Two of the biggest music streaming services, Spotify and Apple Music, have not yet truly embraced budget subscriptions. Spotify still offers a free package that includes ad-supported, on-demand listening. Unfortunately, this package doesn’t extend to mobile devices. The only way to currently subscribe to Spotify Premium and pay $4.99 per month is as a U.S. college student. 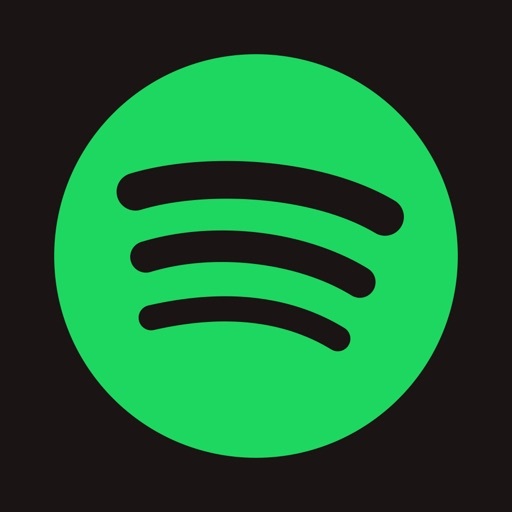 Priced at $9.99 per month for everyone else, Spotify Premium offers unlimited streaming of songs, albums, and playlists across all of your devices. Offline mode is also available. The fine print: Spotify often offers $0.99 monthly deals to new Spotify Premium subscribers. To receive an offer, be sure to sign up for a Spotify Free account. Finally, this leads us to Apple Music. 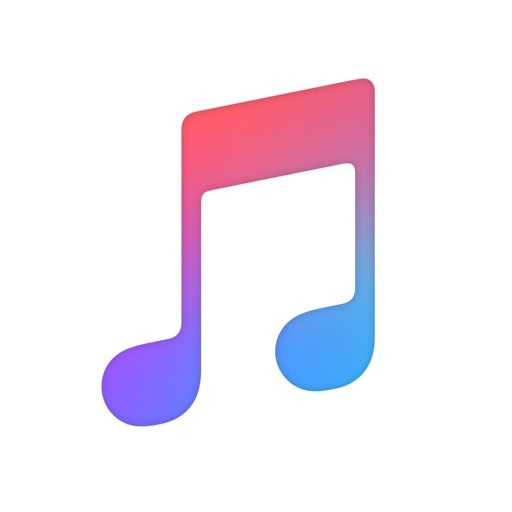 Cupertino’s music streaming service is currently available for $9.99 per month. For this, you can stream unlimited music across many devices, including ones with Android. Like Spotify, the only way to pay $4.99 per month for Apple Music is by being a college student. This package is available to students in select countries. 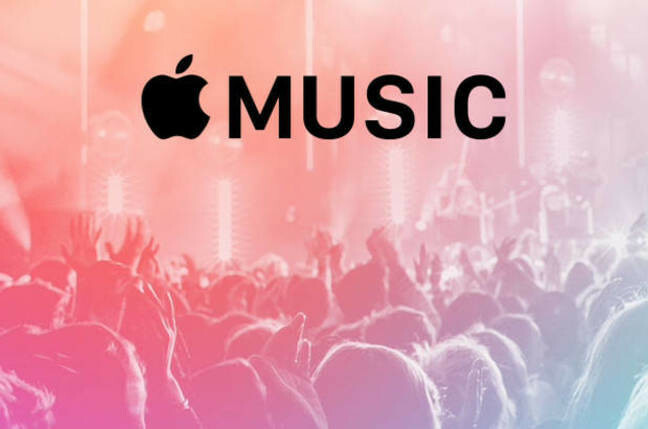 The fine print: New subscribers can typically receive Apple Music free for three months. Additionally, be on the lookout for 12-month Apple Music Gift Cards, which are available for $99, which gives you a small discount.